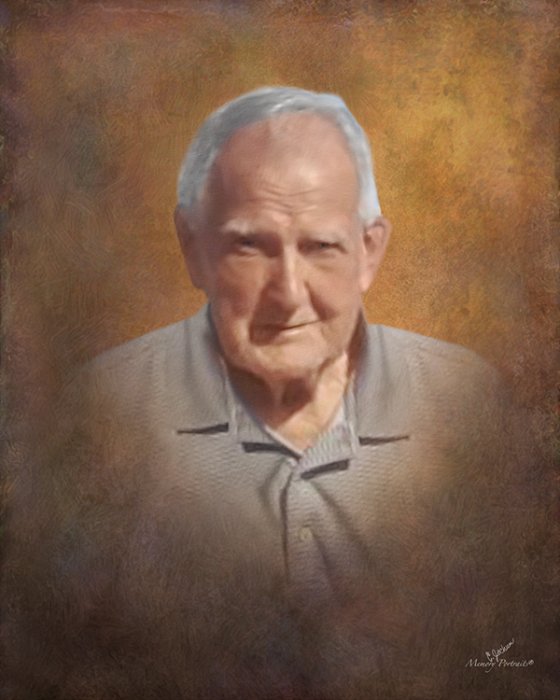 Obituary for Vaughn Dale Braddock | Mariscotti Funeral Home, Inc.
Mr. Vaughn Braddock, 83, of West Brownsville, PA, died Sunday, April 8, 2018 in his home. A son of the late Alex and Edith White Braddock he was born Monday April 9, 1934 in Pricedale. Mr. Braddock attended school in Rostraver and was baptized in the Nazarene Church of Belle Vernon. Vaughn was employed for many years at the Allenport plant of Wheeling-Pittsburgh Steel until his retirement. He enjoyed hunting at his son’s cabin, boating, vacationing on Topsail Island, N.C. For many years he was president of the Beth Center Football Kick-off Club, he attended many NFL Hall of Fame games, and at the time of his death was an active member of the California Hill Gun Club where he enjoyed watching sports with his many friends, and was an honorary member of the West Brownsville Fire Dept. Besides his parents he was preceded in death by his daughter Brenda Wright, great grandson Kane Schaub, and sisters, Emily Tylosky, Mildred Waiton, Elsie Tintori, Helen McCormick, Mary Riskey, Mercy Green and his brother Jack Braddock. Mr. Braddock was the last member of his immediate family. Left to cherish his memory are his wife of 62 years, Mary (Smith) Braddock; his children, Cindy Lucci, Kathy Braddock, Von (Bobbie Gale) Braddock, Alex (Juliann) Braddock and Amy (Danny) Kurtz. Also surviving are grandchildren, Heather Lucci, Josh Lucci, Ian (Julie) Lucci, Devon and Jessie Braddock and Olivia Kurtz; 4 great grandchildren, Jacob Schaub, Jamison Bohna, and Giavanna and Anthony Lucci. He will be greatly missed by many nieces and nephews and all who knew him. Friends will be received in the Mariscotti Funeral Home, Inc., Anthony N. Mariscotti, Supervisor, 323 Fourth Street, California, PA on Monday from 6-8 pm on Tuesday from 2-4 and 6-8 pm and until 11:00 am on Wednesday when funeral services will be held in the funeral home with Fr. Jim Clark officiating. In lieu of flowers the family requests contributions to the West Brownsville Fire Department. Vaughn’s family would also like to extend a special “Thank You” to Amedysis Hospice and especially ‘Bill” his nurse.